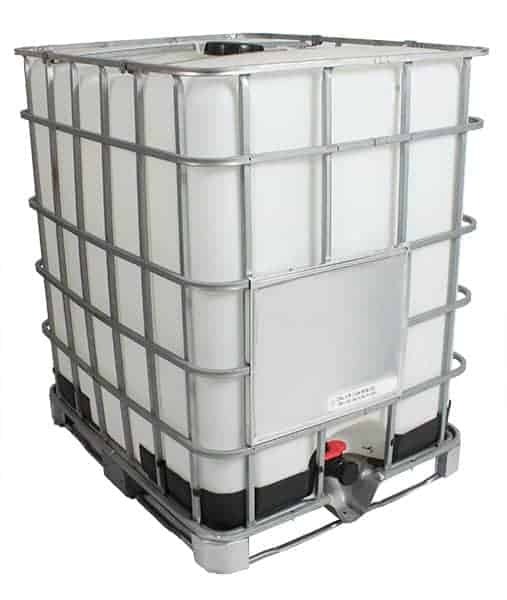 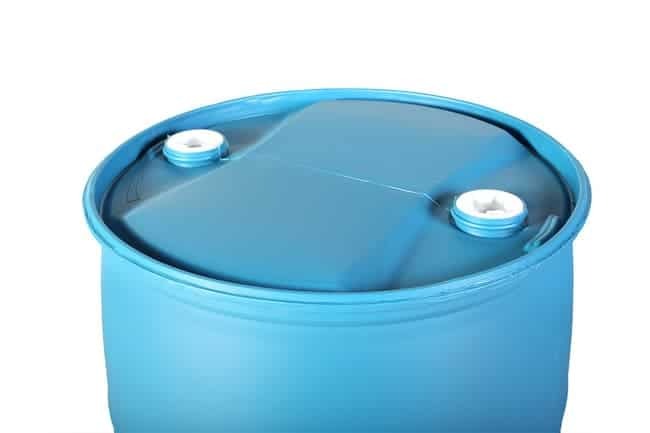 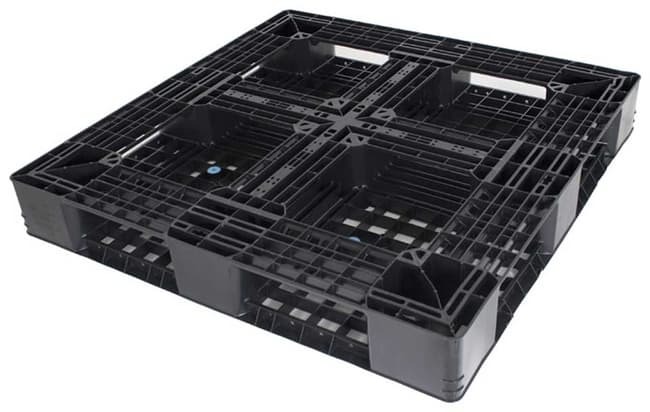 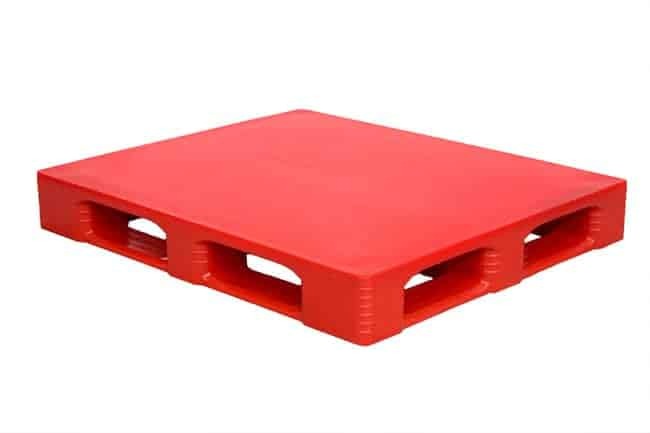 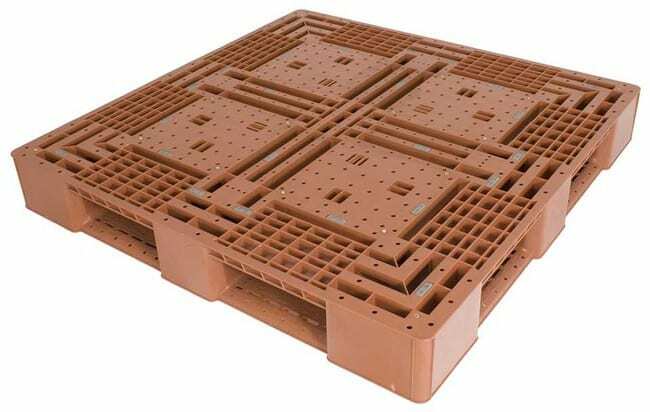 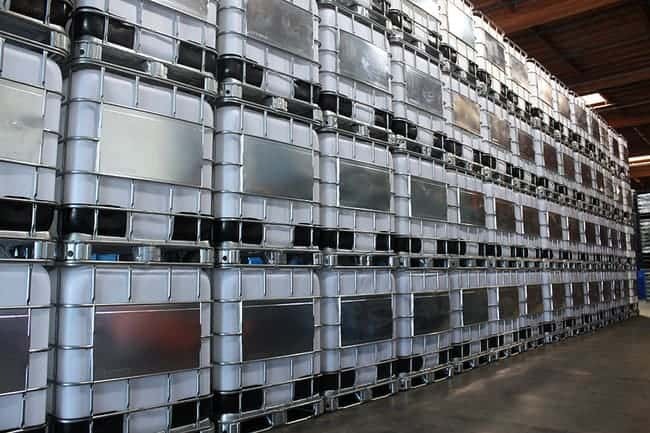 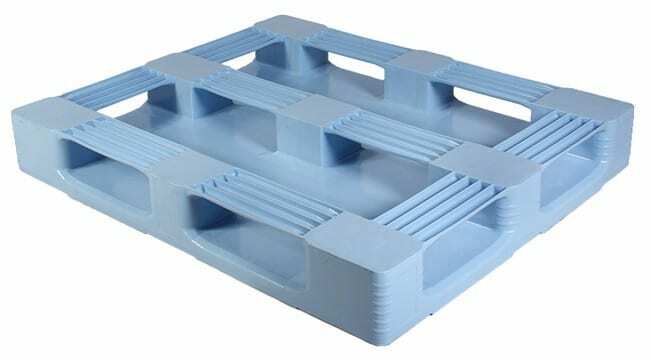 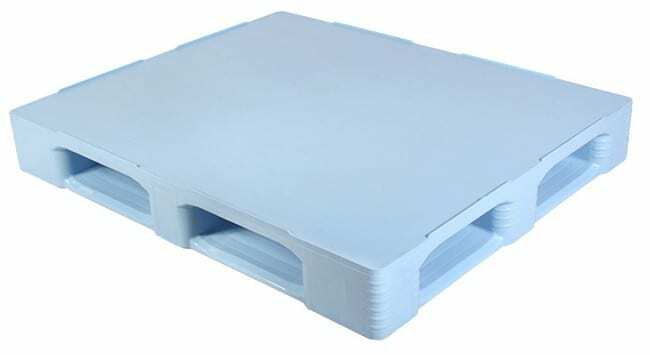 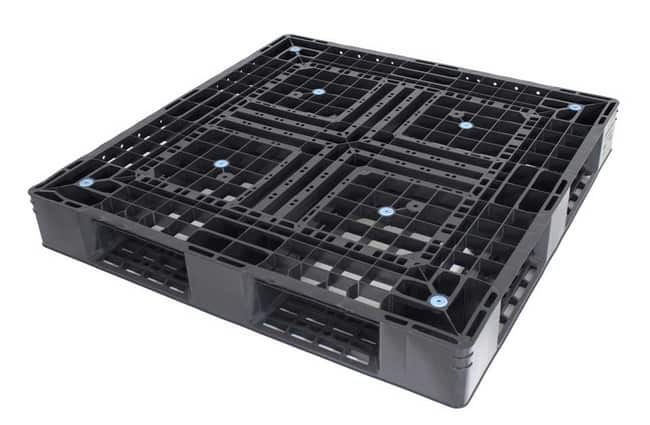 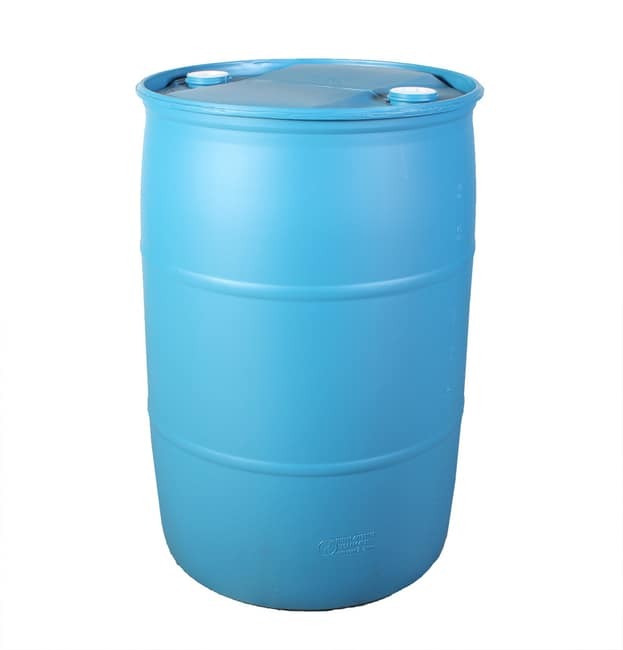 We offer a great line of plastic pallets for liquid shipments in 275, 55, 30, and 5 gallon packaging. 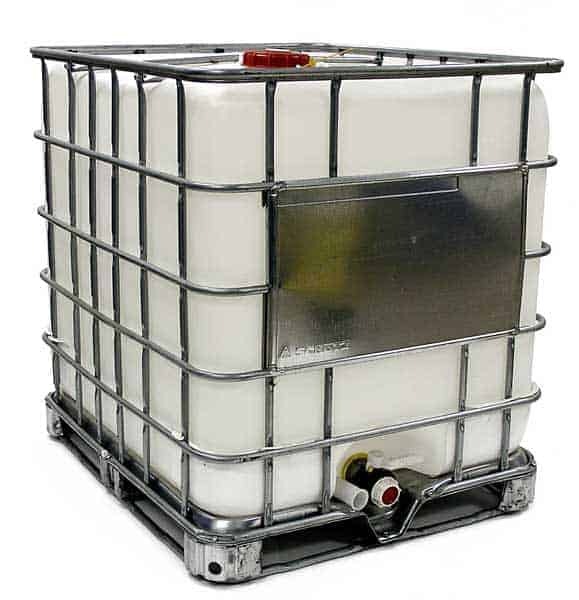 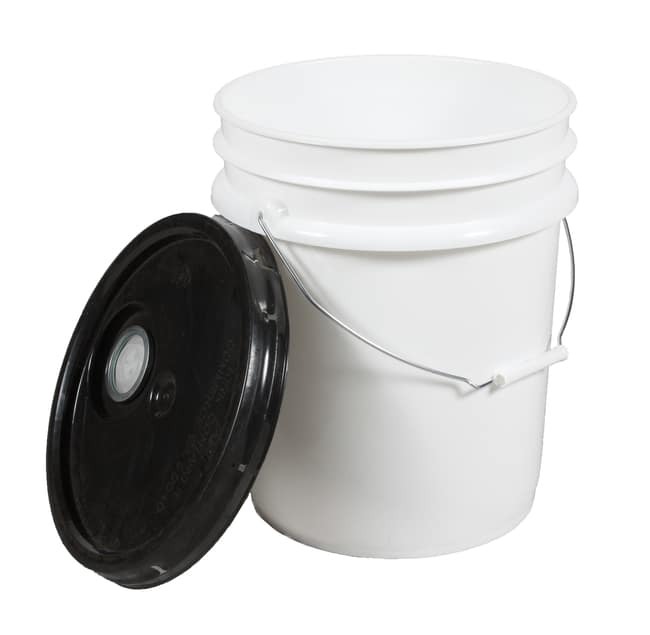 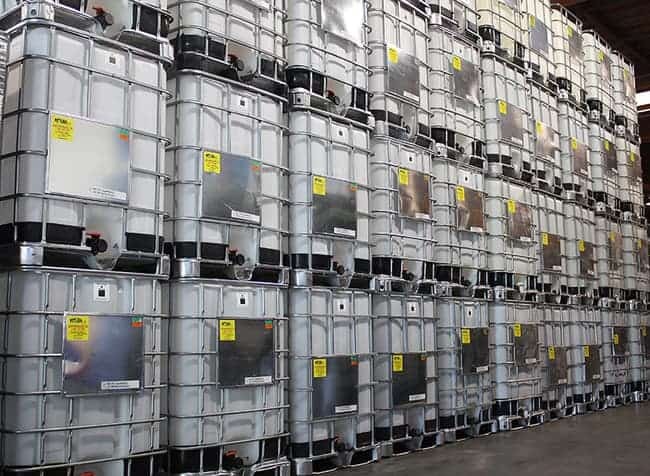 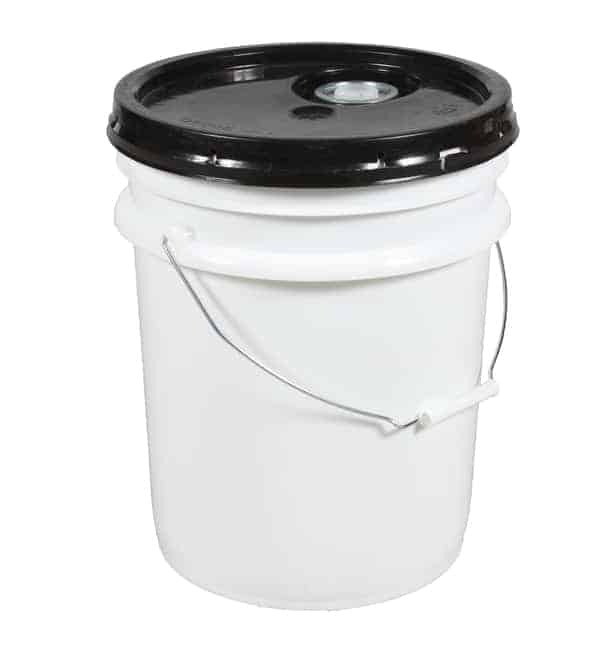 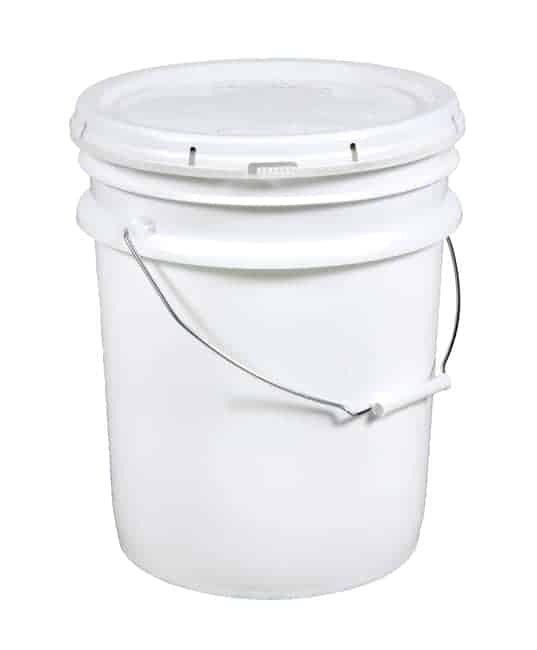 Consider our just in time inventory of new and reconditioned IBC's. 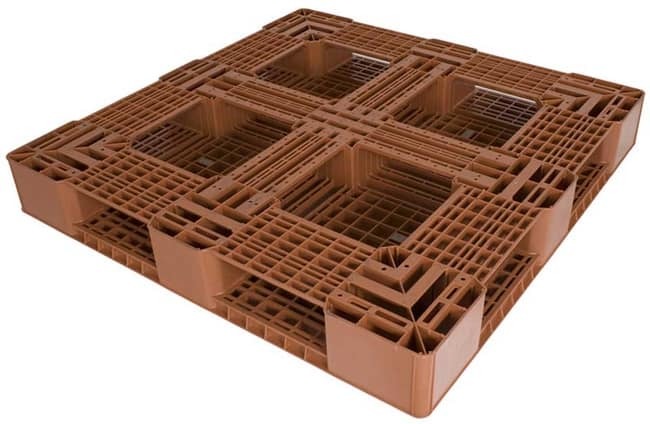 Also consider plastic pallets for storage or shipping needs for improved reusability.